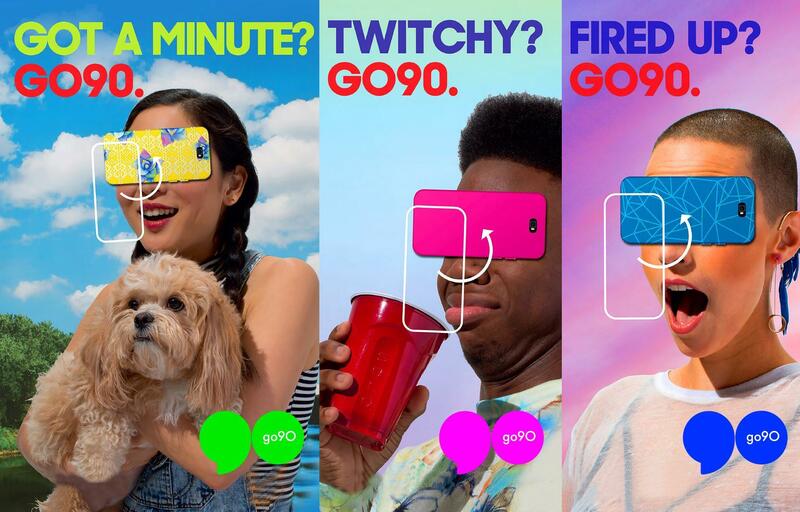 With the go90 app, a new social entertainment platform from Verizon, built for the mobile-first generation, offering access to live and on demand video wrapped in a social experience. 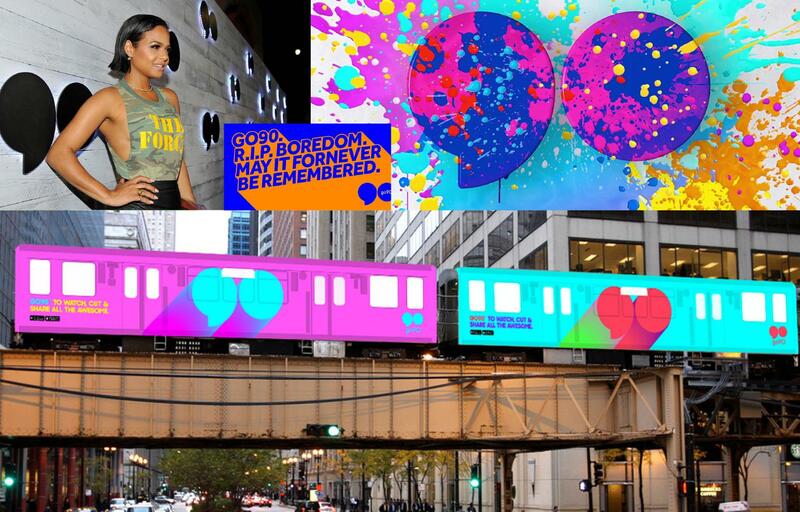 Some of the content consumers will see on go90 includes live events, prime-time TV, best-of-the-web and original series across comedy, music, gaming, lifestyle, sports, news and entertainment. 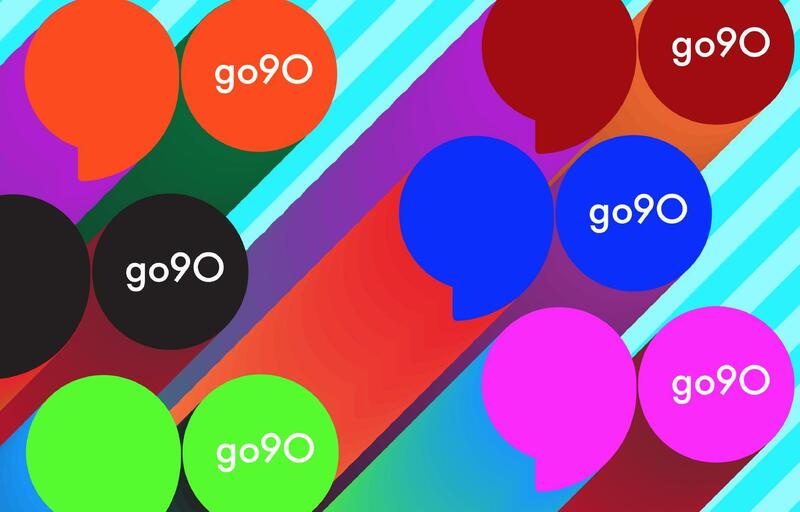 With the go90 app they can “Cut & Share” their favorite entertainment; access “Crews” to let them chat and share with other fans; “Share out” to connect across go90, SMS, Facebook®, Twitter®, and email; “Follow” to track their favorite shows; and “Crowdsource” to get recommendations from the community.